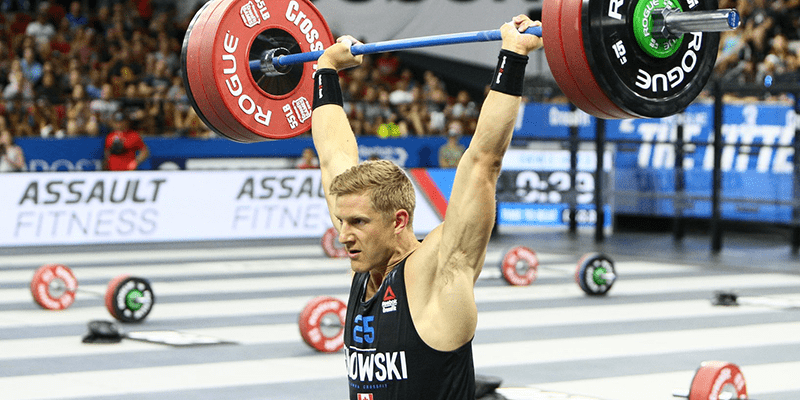 10 Athletes talk about how they felt after completing the 2018 CrossFit Games. This week hasn’t been what I wanted! I gave it everything I had. I can’t thank the Crossfit community enough without you I would not have made it though this week! Thank you!